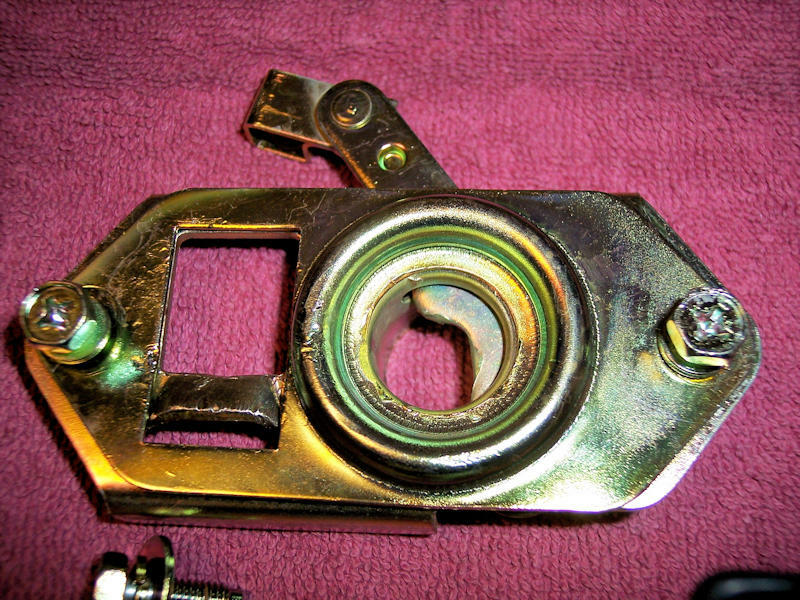 A complete hood latch set for any LHD 30 with all fasteners, including the small screw to attach the release cable to the firewall bracket. The set has been stripped and professionally replated in yellow zinc. 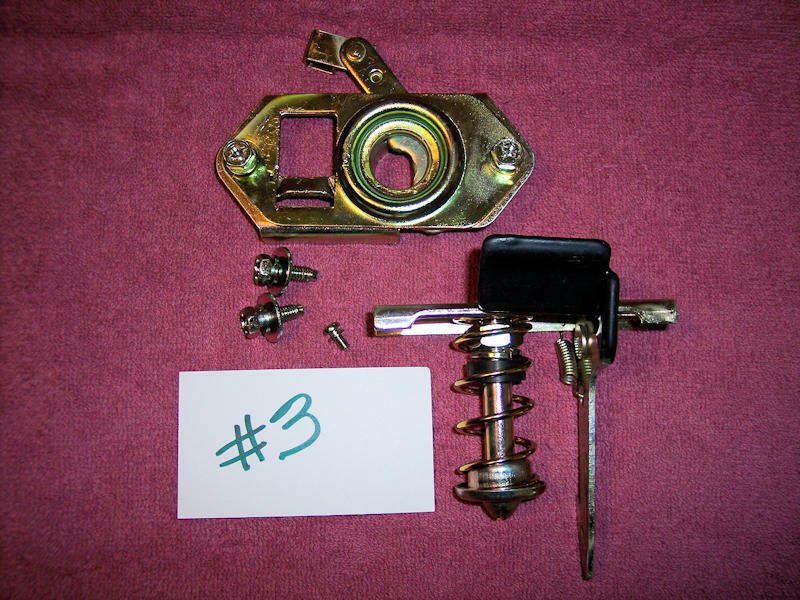 This set is in excellent condition with a few small dings on the latch plate. $150, payment via PayPal, includes standard domestic shipping. PM if interested, be sure to mention the set #. Thanks.